We, the undersigned civil society groups and individuals, who are committed to Health For All Now and the principles set out in the Alma-Ata Declaration of 1978, condemn the secretly negotiated Regional Comprehensive Economic Partnership (RCEP) which will erode people’s sovereignty and undermine health equity. 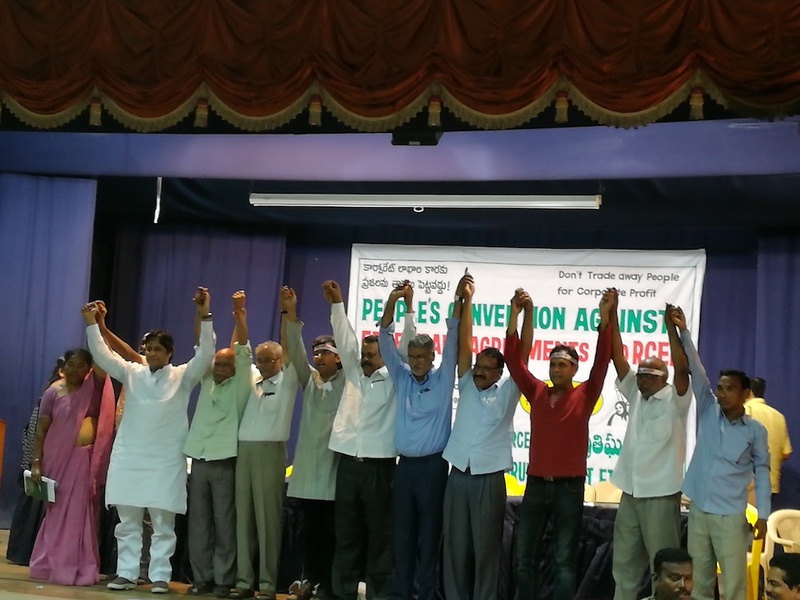 We call on our governments to reject a RCEP agreement that serves Ruthless Companies Entrenching Power and to embrace an alternative RCEP, recognising that Real Cooperation Empowers People. erect another barrier to a world of health for all, social justice and survival of the planet. conduct participatory human rights and health impact assessments prior to, during and after agreements to ensure the alternative RCEP deliver on these goals.